This series will produce new scholarship on African experiences within the field of global history, globalization, African Diaspora, Atlantic History, etc. 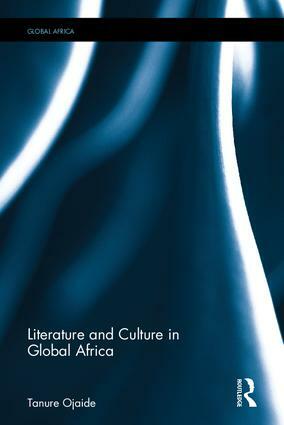 It is our goal to publish works that view African ideas from a global perspective and vice versa, thus placing Africa squarely within the framework of globalization, and change the perception of African people vis-a-vis the world, creating an innovative source of new works about Africa and the world. This new series will serve several important functions. 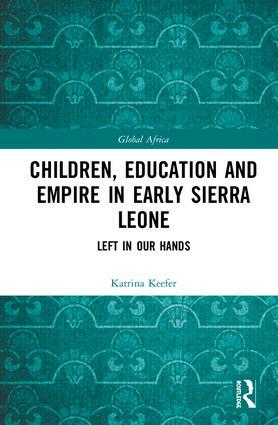 First and foremost, it will create a space for scholars and educators to find resources that aid in the understanding of Africa’s place in the world’s global and regional economic political and intellectual spheres throughout history. 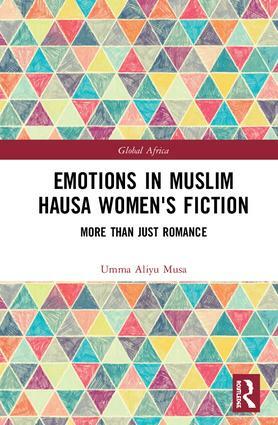 Second, our monographs will incorporate African experiences into broader historical theories that have hitherto marginalized Africans within the realm of global history. 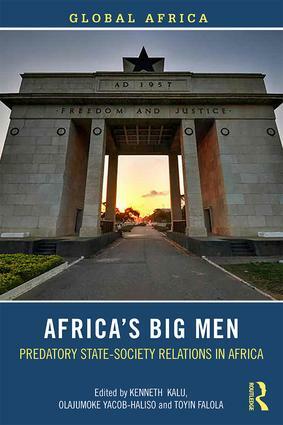 We aim to provide competing views of Africa’s place in various global systems can be studied in a systemic fashion without resorting to pseudo-historical themes that ultimately harm our understanding of the African past. 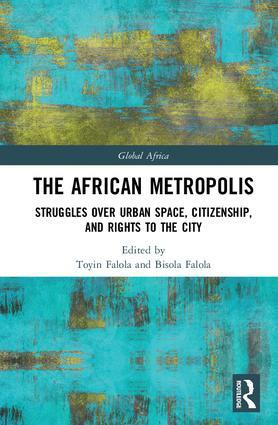 Most importantly, we will take up the mantle of African production of knowledge on a global scale, and emphasize how Africans, who have long been marginalized in global intellectual traditions, have shaped the very civilizations that shunned the former’s contributions. 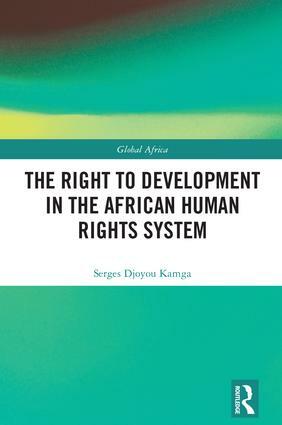 The resulting marginalization has resulted in many of the ills that African peoples face today. 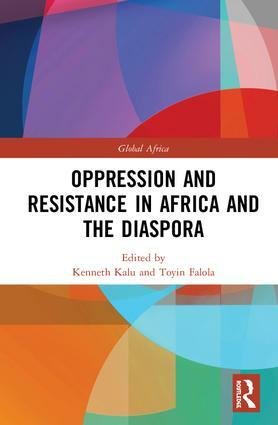 By redeeming the African place in the global intellectual tradition, we will also help emphasize the African political and economic past in ways that place the continent front and center in the creation of the world we all inhabit. 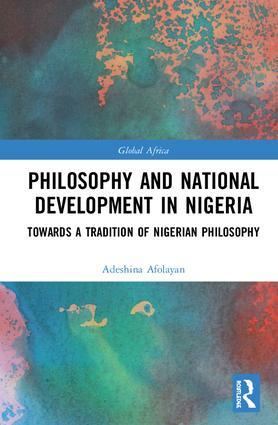 As a result, it will form an innovative platform where scholars put forward new ideas regarding Africa’s role in world affairs that have long been overlooked and underemphasized.